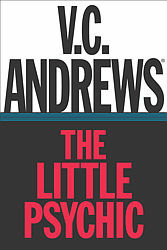 VC Andrews has some short stories! 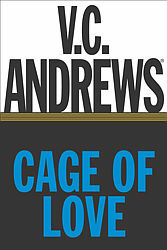 *You must have a e- book reader to download these books! Get them free below!